Just did a new landscape project in the back yard at home that shows some my recommended techniques. 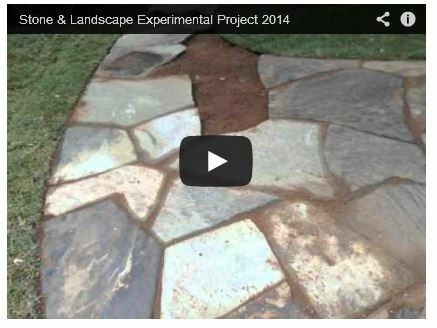 Here's the video that reviews the grass planting, stone on sand work, and trunk flare exposure of a live oak. Hope you enjoy it and get some useful tips for your next project. More videos can be seen by clicking here.